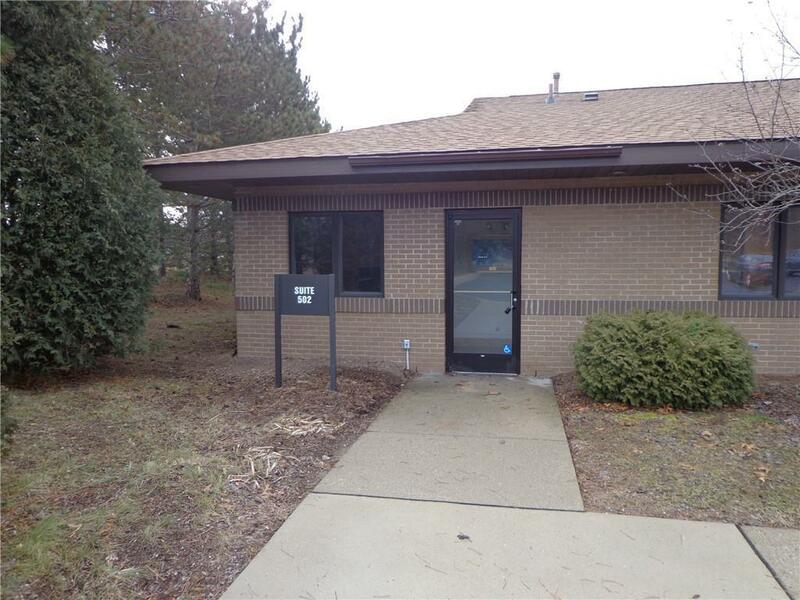 Small office space on M-59 574 sq ft, current Tenant is subletting. Very nice space with lots of windows. Space will be available November 2018 for occupancy. Call listing agent for details. 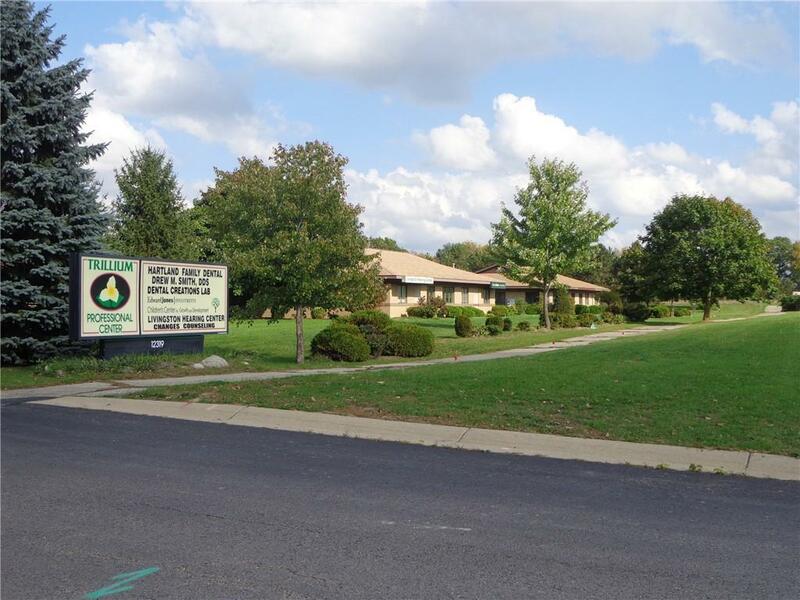 Gross lease, Tenant pays utilities. 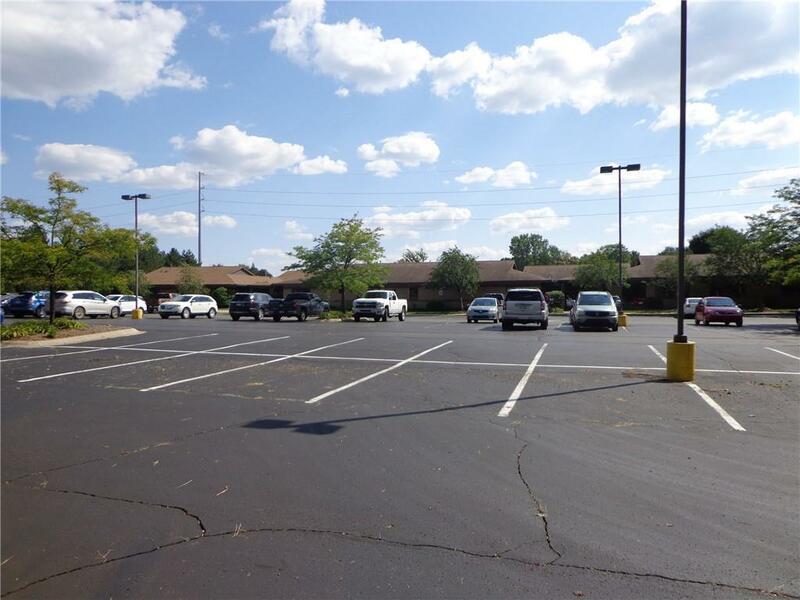 Large parking lot in rear of building, multiple tenant building; Dentist, Financial Planner, Counseling and Hearing Center. 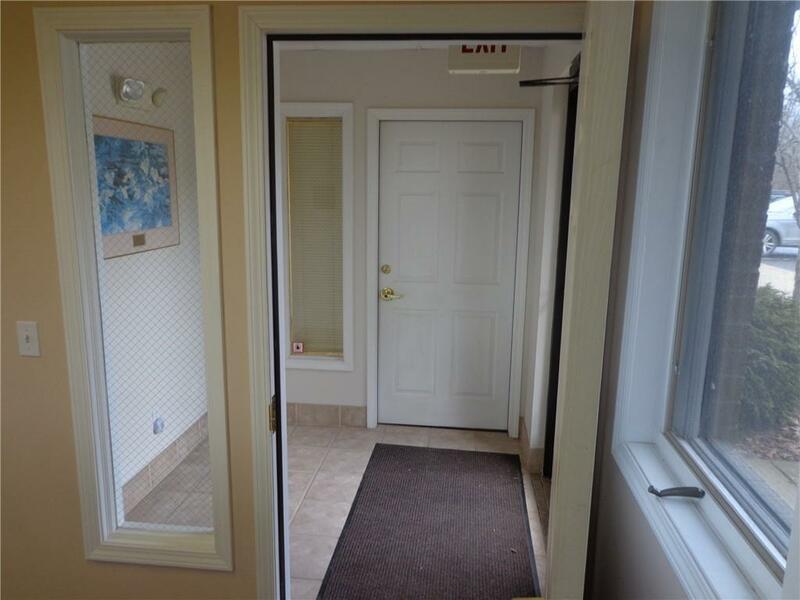 Great mix of tenancy well maintained building.